I get asked on a regular basis by families at my LEGO workshops where else they can find me next, and I’m often terrible at remembering details of my next public LEGO workshops on the spot. I’ve compiled this list to help provide some pointers about where you might find me running LEGO events around the UK in the future, which I will update on a regular basis. This is a list of upcoming LEGO workshops and activities I’m running. Please note a significant number of venues request that I don’t publicise the workshops I’m running for them myself, as they’re either fully booked already, are only available to friends of the museum, are private sessions not open to the public, or have other special booking requirements. Of course, if you’d like to see LEGO workshops running in your favourite museum, feel free to suggest me! Sorry, I have no public events available for Easter 2019. 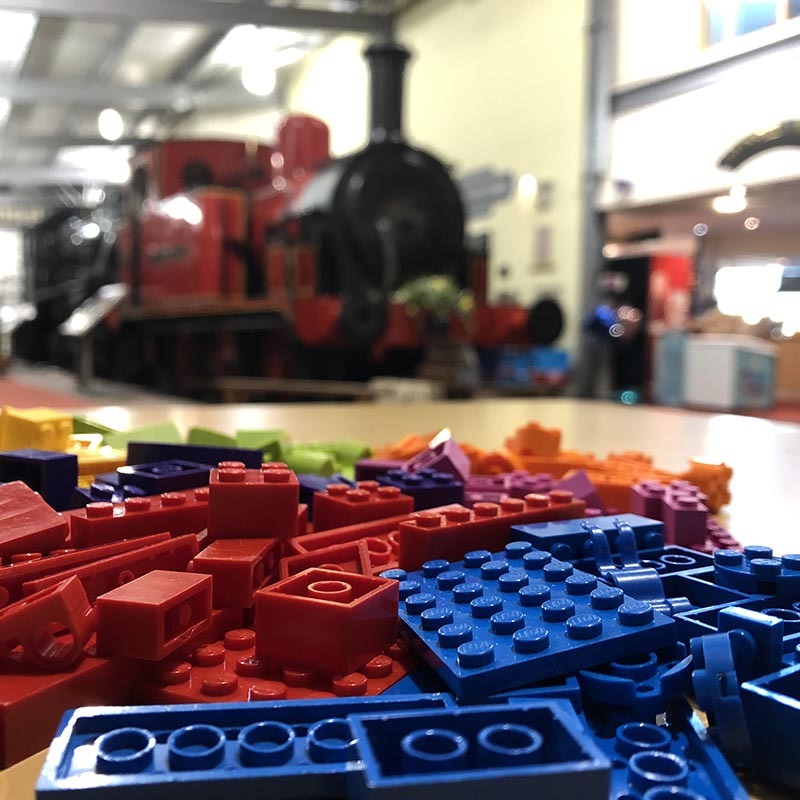 Have a look at my LEGO show list for the U.K.
14 June 2019, Bowes Museum – Bricks + Beers workshop for adults.